When RVs collide, CALL US! Don’t let an accident ruin your vacation. 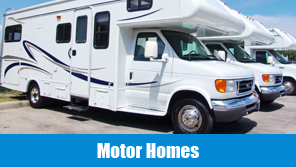 We can repair any size, any make or model recreational vehicle. Free caulk checks done with all estimates! Don’t Let an Accident Sink You! 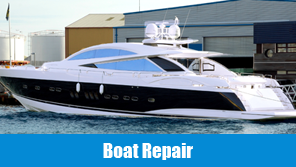 We specialize in fiberglass repair and can match any color gelcoat. We try our hardest to get you back in the water as soon as possible. Make sure your life isn’t disrupted by an auto accident. 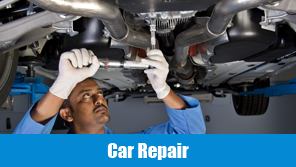 Upon completion of repairs, a full interior and exterior cleaning of your vehicle will be done.